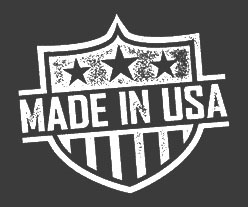 Think custom woodworker and tool reviewer with a healthy serving of sarcasm, Adam from Lazy Guy DIY brings a laid back approach to all things DIY that makes it a fun journey no matter what your skill level. 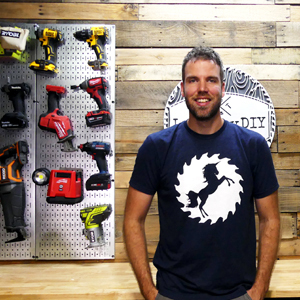 From woodworking to DIY home improvement Adam has you covered with a side of fun and humor. Adam from Lazy Guy DIY has been a long time friend of Wall Control's and now heads up the Wall Control Brand Ambassador team as well as leads the charge for us on the Instagram Channel. You would be hard pressed to find someone who knows more about Wall Control Storage & Organization products than Adam and he is always happy to help and interact on his Instagram account linked below. What Wall Control Shop Organization Products is Adam from Lazy Guy DIY Using?